In a period of seven years, just one cat and her offspring can give birth to 420,000 kittens, while only one female dog and her offspring in the same period of time can give birth to 67,000 puppies. People's lack of conscience and animal abandoning quickly lead to an excessive number of dogs and cats and, ultimately, to their suffering and death. The Animal Protection Act, Article 48, paragraphs 5 and 6, prescribes that guardians of companion animals must ensure the controlled reproduction of their animals and in the case of uncotrolled breeding find home for their offspring. If they fail to do this, the Act foresees a fine of 5,000-15,000 HRK for a natural person and 30,000-50,000 HRK for a legal person. 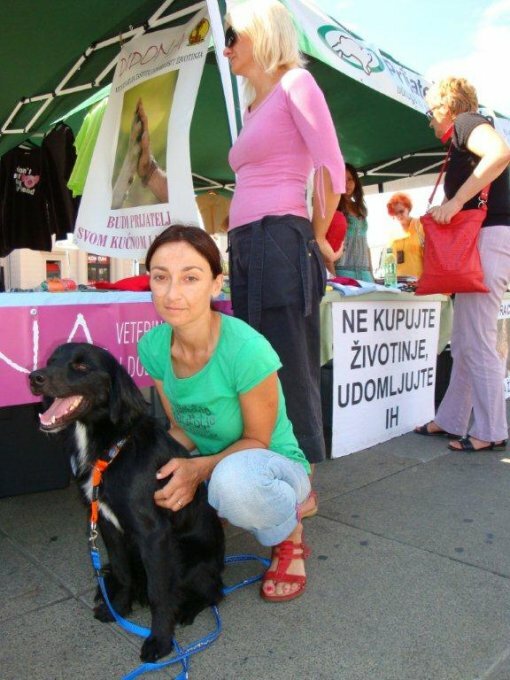 Animal Friends and Didona will through a street action inform in Zabreb, King Tomislav Square, on Friday, August 27, about the necessity of spaying/neutering of companion animals and encourage guardians to provide quality care for their animals. 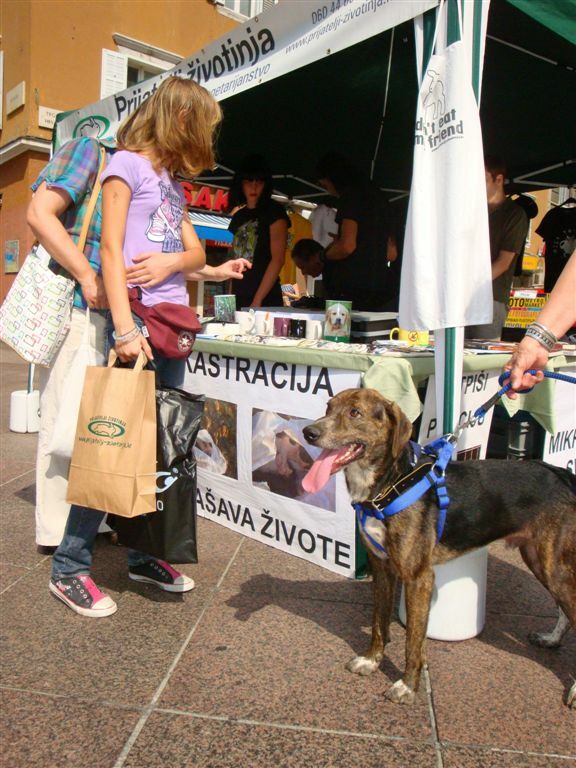 At the info stall where leaflets on the topic will be distributed, after 11:00 A.M. spayed/neutered dogs from the Shelter for Abandoned Animals of the City Zagreb in Dumovec who are looking for a home will also be present,. 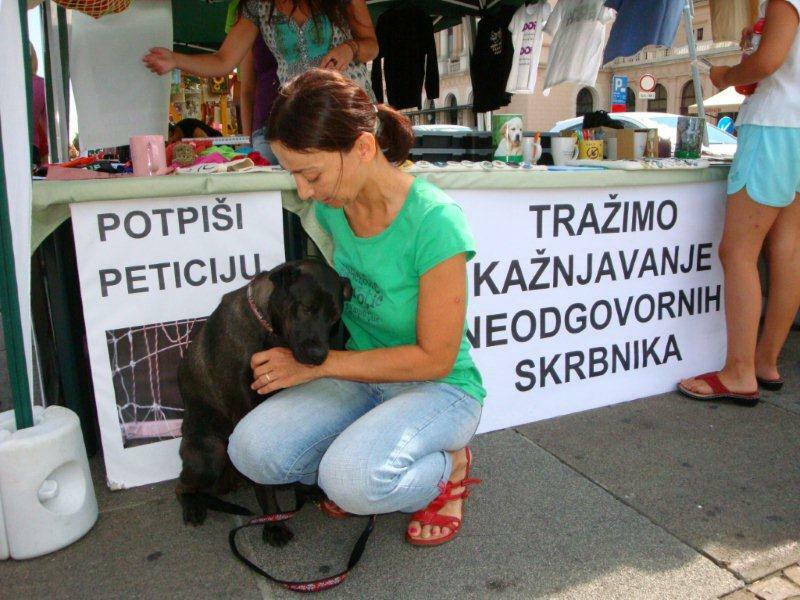 The shelter manager Tatjana Zajec, DVM will present the dogs and will offer advice on spaying/neutering. 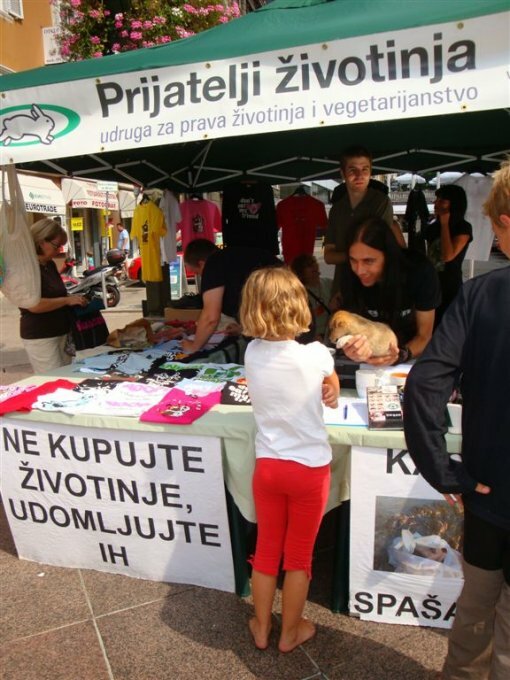 The action will be repeated on Saturday, August 28 at 11 A.M. in Rijeka at Korzo, where also at the information stall abandoned and castrated dogs will be present, together with Darko Lustica, DVM who will give veterinary advice. 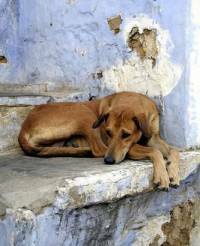 Animal Friends invites the guardians of companion animals to take not only their companion animals, but also abandoned and stray animals to spay/neuter. 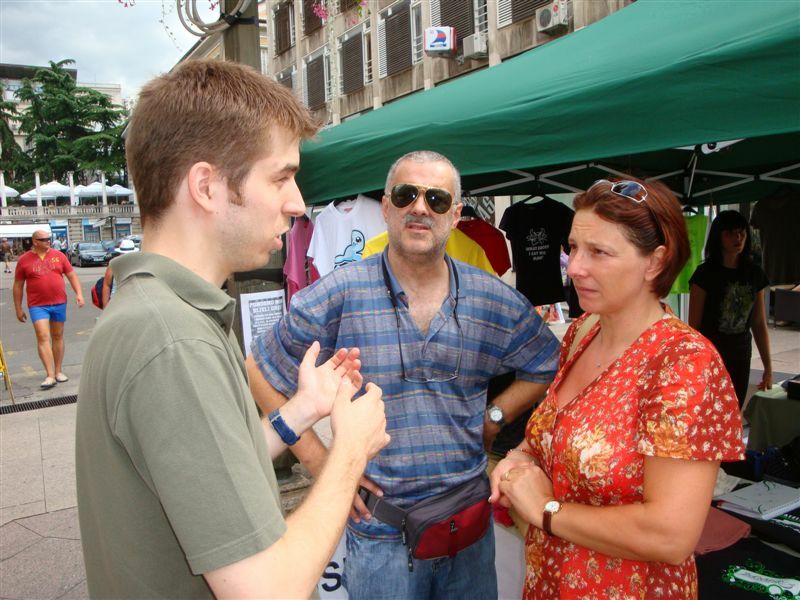 For this purpose, a price reduced veterinary service of spaying/neutering has been organized for cats and dogs. 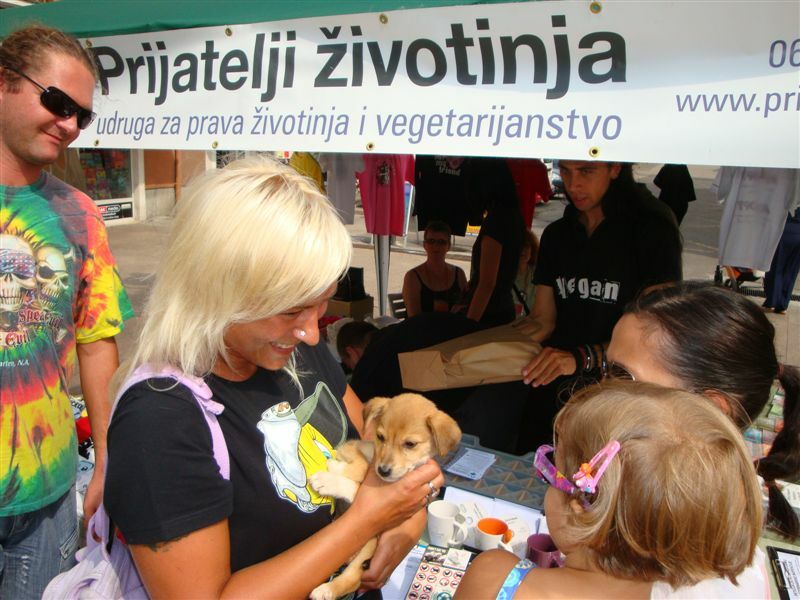 Citizens are kindly asked to contact our groups via phone or e-mail, or for more information visit www.animal-friends-croatia.org. Spaying/neutering prevents uncontrolled increase in companion animals population and therefore the unnecessary and violent extinguishing of their lives, since unwanted kittens and puppies are difficult to accommodate. Moreover, it prevents the psychological suffering of animals because of the impossibility to satisfy their natural instincts. Spaying/neutering also serves as the prevention of illnesses such as breast and uterine cancer, endometritis, sepsis, cancer of prostate and testicles. Spayed or neutered animals live longer. Spaying or neutering is a routine operation and the animal is on her feet only a few hours later. This action is directly connected to our campaign against the abandoning of animals upon going for vacation. Animal Friends wishes to appeal to the people not to abandon their companion animals, but to treat them with responsibility and prevent them from being hurt or enclosed in shelter cages. However, we would like to stress that a large amount of responsibility rests on the local authorities, which are obliged, according to the Animal Protection Act, to take care of abandoned animals, including the spay/neuter programs, adoption, building of shelters, veterinary care, education of the public, and punishment of irresponsible companion animals guardians.